My quest for perfect skin has led me to develop a full-blown obsession with primers – I can’t get enough. I love primers for adding hydration, prolonging foundation, increasing luminosity and making my foundation go on a whole lot smoother. 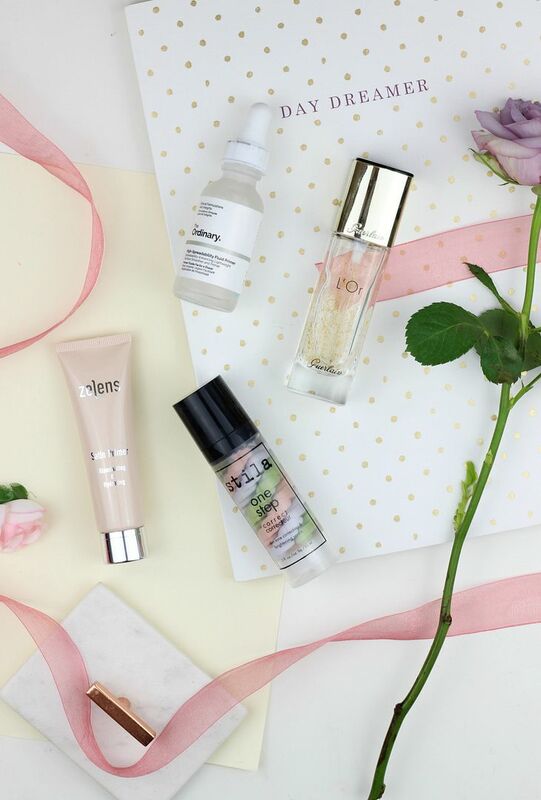 These are the four primers that have impressed me of late with their skin-saving abilities. 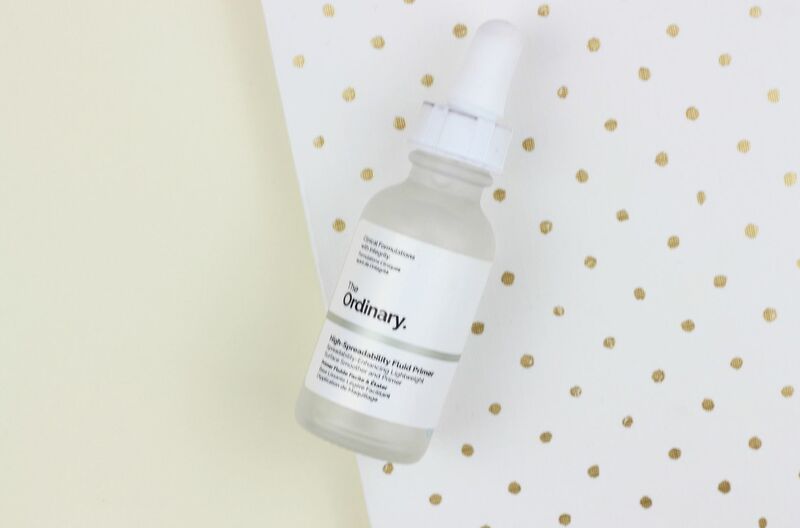 Super new to my stash is this exciting little innovation from one of my favourite skincare brands. The primer is like a serum in texture and disappears into the skin once it has been applied. It just feels like skincare in texture, so it’s a breeze to smooth across the skin. Its purpose is to make all subsequently applied products go on smoother and to spread with greater ease – clever stuff. It effectively hydrates the skin and means that your foundation won’t cake or look too heavy. I think it feels a little slippery (is high in silicones) and it has that greasy texture when you apply it although this doesn’t translate onto the skin. 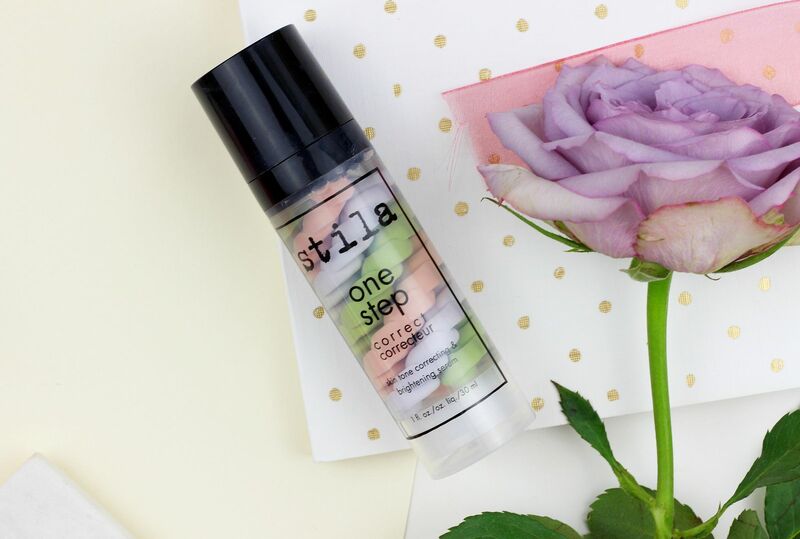 It’s one to try if you’re after the smoothest makeup application of your life and it’s a snip at £5.90. 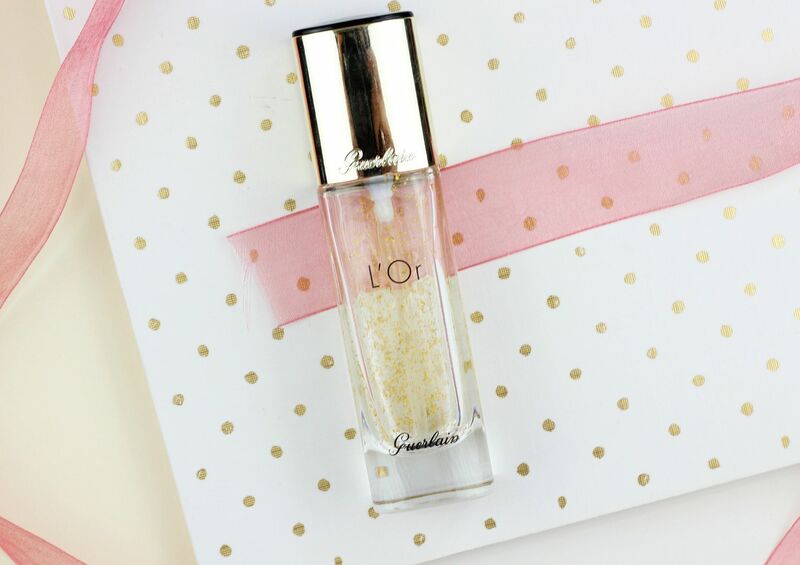 And the award for the fanciest primer ever goes to… this beauty from Guerlain! The gel formula does a nice job at smoothing and plumping the skin, making it my go to primer for any special occasions. It’s definitely a placebo effect but it definitely makes my makeup feel more luxurious when I use this primer. This is one to use if you want your skin look noticeably more hydrated and firmer, although as it has alcohol in it I wouldn’t recommend it for especially dry or sensitive skin. The best of the bunch for adding some luminosity to the complexion – this stuff makes your skin look like it’s being bathed in light. For particularly dry skin, this primer is a life-saver. It does a nice job at blurring the skin and diffusing any imperfections and the glow it gives delivers a soft-focus finish to the skin. 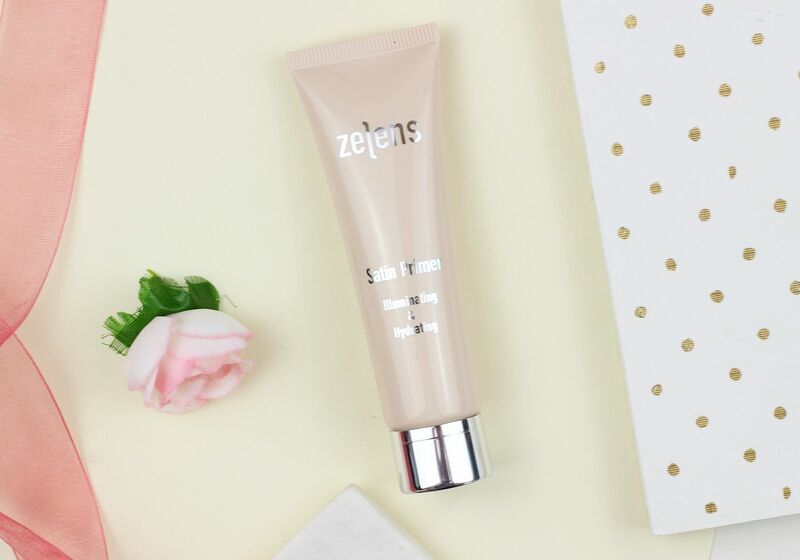 This is also particularly divine for dry skin because as it’s Zelens it has a plethora of skin-loving ingredients to help leave your skin looked after. A good alternative for Becca if you don’t want as much shimmer on the skin. Lastly, the cutest primer ever. I mean it looks like a marshmallow! This whole primer is designed to colour correct the skin, so it’s one to try if you have a specific skin concern you’re looking to mask. Green is for neutralising redness, lavender for counteracting any dullness and for adding radiance and peach for brightening the skin. It’s hydrating as well – it won’t prolong makeup wear but it will leave your base looking a lot more unified.